A facility in California is using a unique rotary impact separation technology to break carpet into its components so plastics and calcium carbonate can be efficiently recovered. The state of California will provide another loan to help a packaging producer boost its RPET consumption. A company working to cut into the plastic bottle market with its paper-based container recently got financial assistance from the state of California. Nearly two-thirds of recyclables exported out of California have been bound for China in recent years, and as the Asian behemoth closes its doors to those imports, the state’s recycling industry is feeling the hit. More details have emerged about Revolution Plastics’ plan to build an agricultural plastics recycling facility in the heart of California’s San Joaquin Valley. Redemption center closures continue to plague California, leaving fewer convenient options for beverage container returns and contributing to a decrease in the state’s redemption rate. 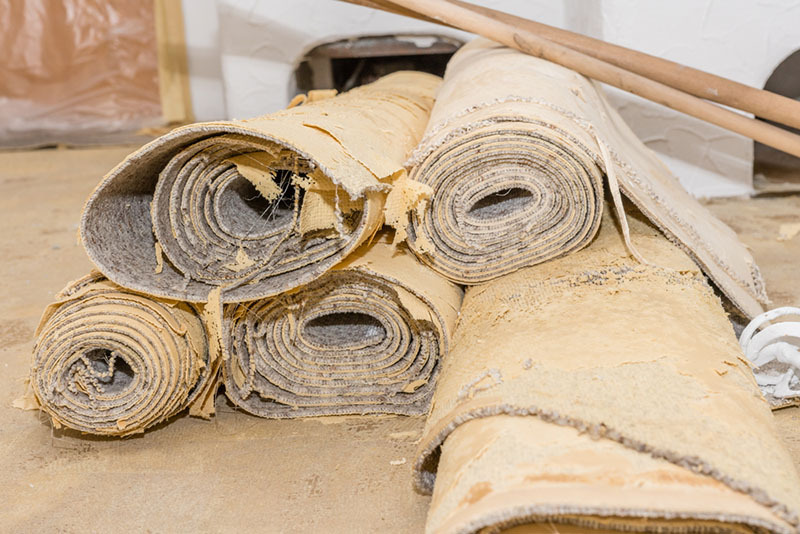 California lawmakers have approved a bill mandating that carpet stewards achieve a 24 percent recycling rate and discouraging the use of incineration. The legislation will now head to Gov. Jerry Brown’s desk. Last year, America’s most populous state notched a 44 percent recycling rate, down from 47 percent in 2015 and 50 percent in 2014, according to government figures. The Golden State’s container redemption program differs from bottle bills in other states, and according to a new study, that fact might be hindering the system’s effectiveness. The head of California’s recycling department will reject a stewardship group’s carpet recycling plan, putting at risk carpet sales in the state of 40 million people.